Power Plant autoflowering is a version of the famous Power Plant Species. It is a strong and versatile grower that produces world-famous buds. This is a reliable choice and a must for every cannabis culture collection. 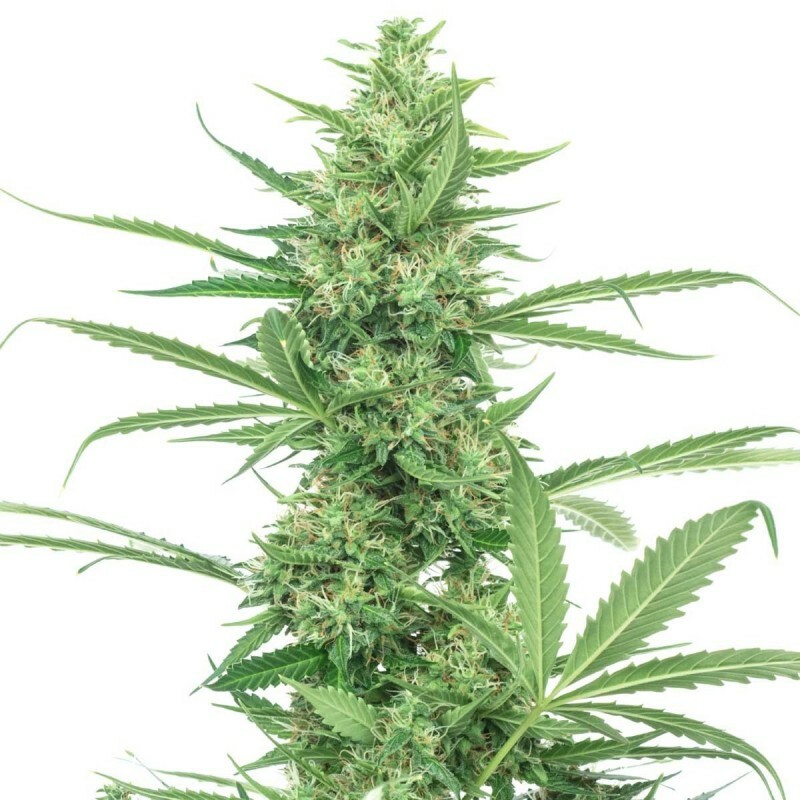 Power Plant Autoflowering is a very easy plant to grow. It grows almost everywhere, and is also well suited for novice growers as for experienced growers . This variety is very resistant and has a very good ratio buds / leaves. If you grow it inside, it will rarely exceed 80cm in height, but outside it can reach 1.2m. got the seeds within 10 days in Canada, 100% germination. thx! Quanto tempo para chegar ao Brasil? er denne plante velegnet til asien varmt og udendørs. hvad er udbyttet pr plante.